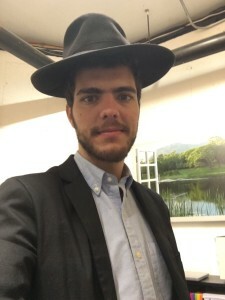 We are excited to welcome Yakov Shir, one of Rabbi Hami’s former students, to the Mesivta Lev Tmimim Staff. 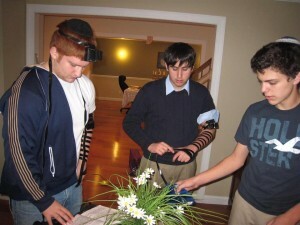 He studied under Rabbi Hami at the Hebrew Academy of Morris County and now lives in Monsey. After Graduating from Princeton University, Yakov took several jobs in the financial and Jewish education sector. Now he joins our staff to add vibrancy and yiddishkeit to the Bochrim. Current Yakov Selfie in the MLTL office!